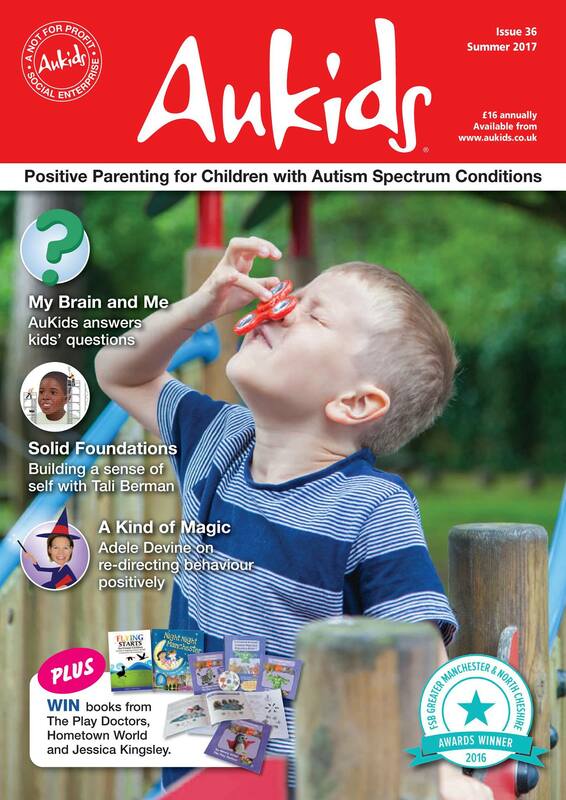 The lovely Oliver, who comes along to our Children and Family Centre, is the star of the latest edition of AuKids Magazine! We think the photo of Oliver and his fidget spinner is just fab, and can’t wait to get our hands on the mag to get reading! 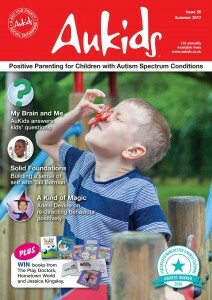 AuKids is an award-winning quarterly print magazine providing information, encouragement and support for parents of children with autism spectrum conditions (ASC). For more information on AuKids, click here. The Children and Family Centre provides inclusive play opportunities in a safe and welcoming environment for children with learning disabilities and additional needs. Through its wide range of groups, play sessions and SEN training courses, children can learn and play while parents can access a wide range of information and support.